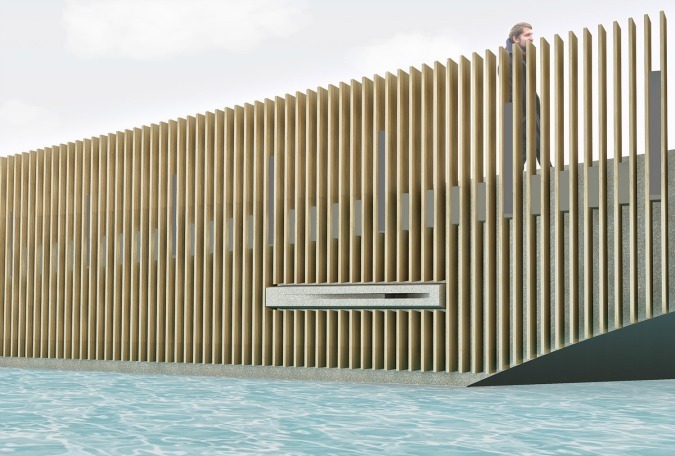 The Vlotwateringbrug by NEXT Architects spans the Vlotwatering river in Monster, a town in the Dutch province of South Holland. Three specific elements of the bridge were designed for the bats – on the north side, an abutment accommodates winter roosting, while the deck and the brick balustrade include openings to facilitate summer roosting. 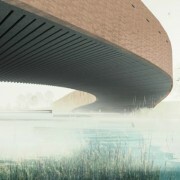 The architects hope that a large colony of various species will be encouraged to grow around the bridge. 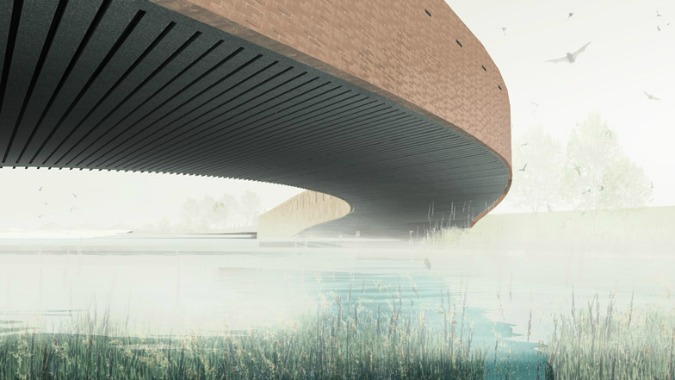 The bridge forms part of a 21-hectare waterway project called the Poelzone that aims to turn the banks of the river between ‘s-Gravenzande, Naaldwijk and Monster into a public recreation zone as well as create new habitats for indigenous wildlife. (source).